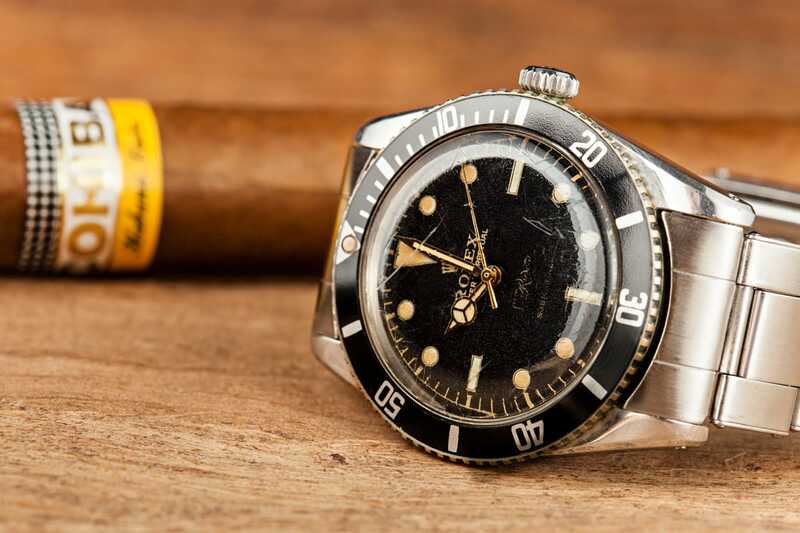 Rolex Submariner 6536 "Joyeria Riviera"
As Cuba opens up in the coming months and years, it will be interesting to see what emerges. Cigars will, of course, be high on everyone’s list. And vintage car buffs will flock to the island to revel in all the vintage Chevys and Fords the Cuban people have ingeniously kept running for half a century. Will the renowned nightclub scene of the pre-Cold War era come back? Will the International Jet Set come back to the resorts? (Famous personalities as diverse as Hemingway and Einstein once vacationed or lived in Cuba.) Will there be shopping the way there was 60 years ago? Yes, what about the shopping? Before the revolution and subsequent embargo, Cuba was a terrific place to go shopping for luxury items. And there was no finer place to shop for luxury than Joyeria Riviera, an internationally known jewelry store on Galiano Boulevard in Havana. The store, often called the Tiffany’s of Havana, opened in 1943. Don Julio Abislaiman and his 2 sons Jose and Juan oversaw two floors of jewelry, watches, and sterling silver items for the home. When the Revolution came in 1960, Joyeria Riviera ceased Cuban operations and moved a few islands to the east, reopening in San Juan, Puerto Rico (where they still reside today). For me, the watches of Joyeria Riviera were key. 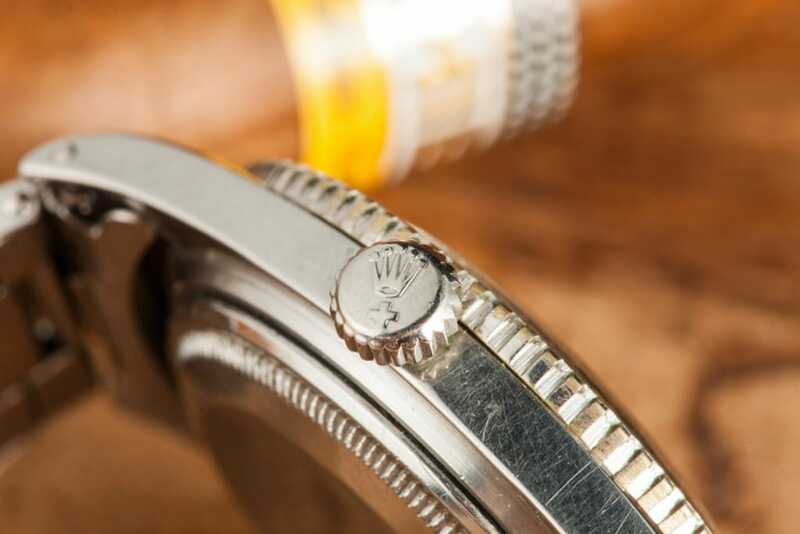 Don Julio had worked out an agreement with Rolex to have their watches co-signed with the store’s name on the dial. 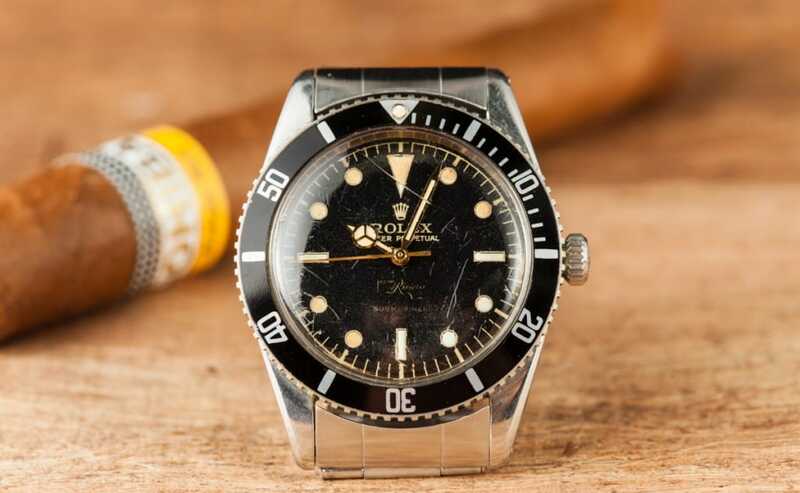 Virtually Rolex’s entire line was available branded this way (like the images of the Rolex Submariner watch above). 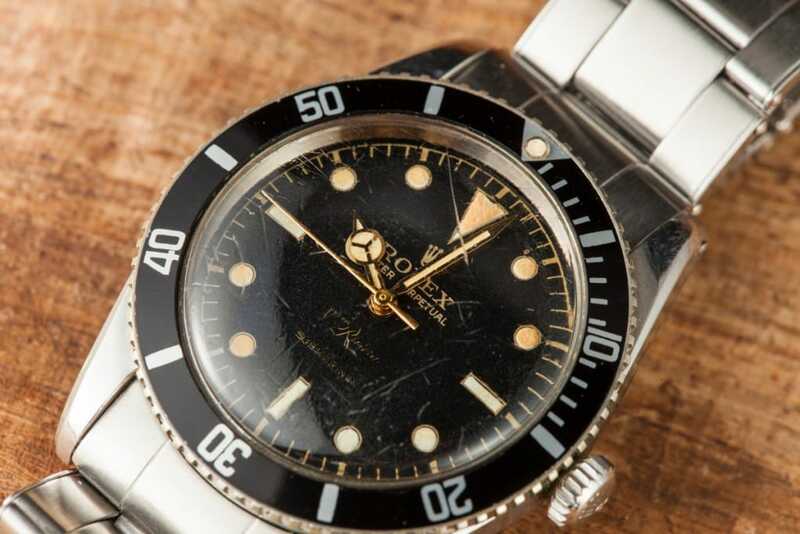 If you search online, you can find images of numerous examples of Rolex / Joyeria Riviera Oysters, Oyster Perpetuals, chronographs, and a watch I love, the Submariner ref. 6536. The 6536 is the small crown sibling of the famous 6538 that James Bond wore in Dr. No. This particular 6536, signed by Joyeria Riviera, is in my personal collection. I probably paid more than I should have, but I love it. I had to have it. 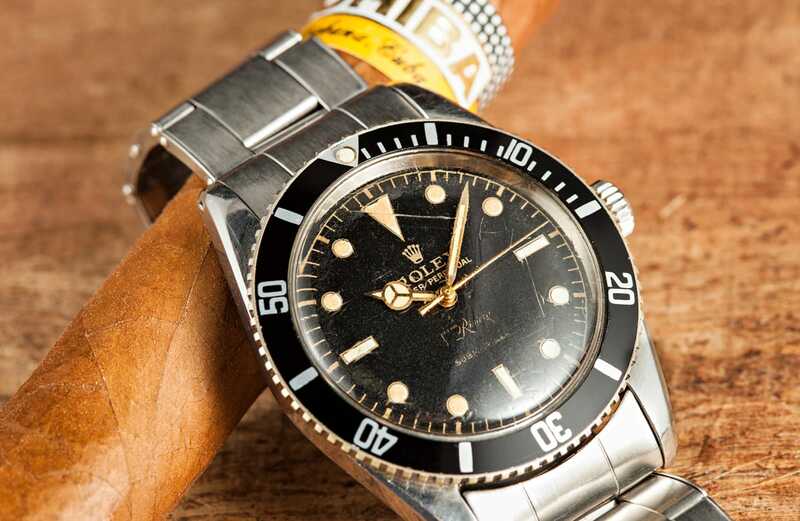 As I mentioned earlier, you can find photos of Joyeria Riviera signed Rolexes by searching online. But finding a watch you can buy is another matter. When you find one, you need to act quickly or live with the regret.